What does it take to ensure long term culture change for sustainable innovation and not just a trend? Innovating beyond just the technical to understand the importance of the process. 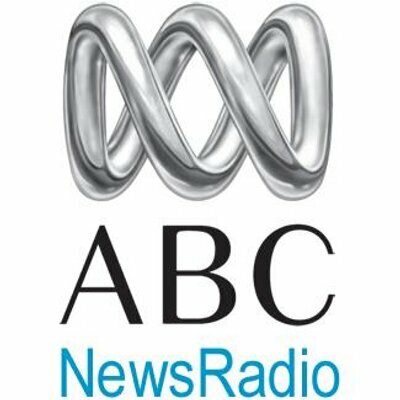 Andrew and Gaia Grant are interviewed by Stacey Lymbery on ABC Radio.